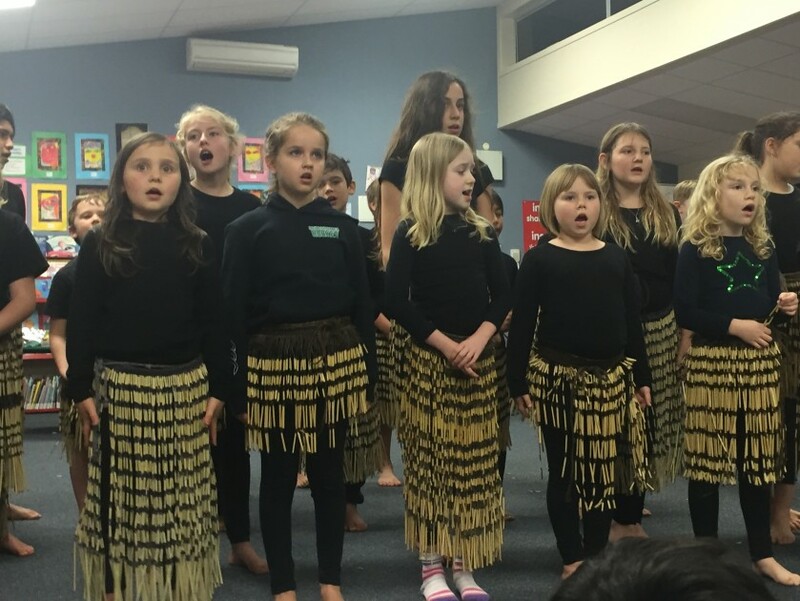 Last week our whole school came together to share a special Matariki presentation with our friends and family. Ranginui the sky father and Papatuanuku the earth mother were not pleased to be pulled apart from each other by their children. Tawhirimatea, the god of weather was raging. He pulled out his eyes and threw them into the heavens, that’s how the Matariki constellations began. Matariki and her children are seen in May or June. Te Ra the sun was feeling weak and slow because of his massive journey from the North. 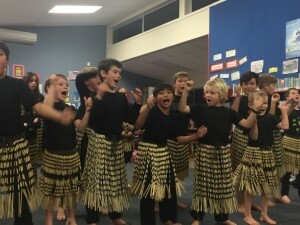 Some people think Matariki is a boy star. The six daughters surrounded their mother to protect her. 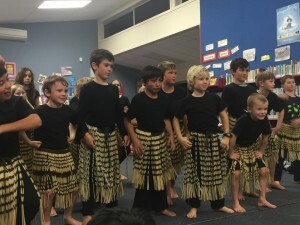 If the Matariki stars are bright there will be lots of fruit and vegetables to eat. 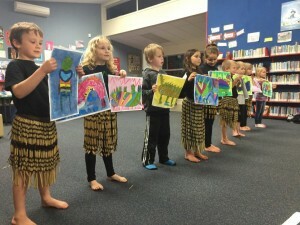 We also drew some taniwhas to share at the Matariki evening. Some people think that Taniwhas are a type of monster that live in water. We looked at some Taniwha artworks and saw that lots of different colours are used, they also have koru designs and swirls on them. For our final performance we sang Tirama, tirama nga whetu, which is Twinkle, twinkle little star. Our hard work paid off and we sounded amazing! 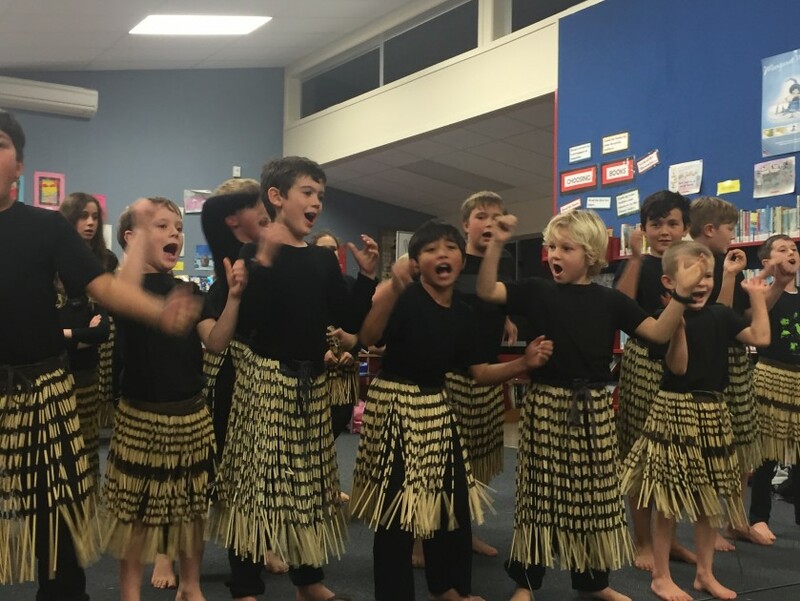 At the end of the evening our awesome Kapa Haka groups performed. They have been working so hard to perfect their pronunciation and actions. Great work team!